Chef Aaron Abramson comes to Butterfield after spending over fifteen years honing his skills in some of the top restaurants in the US and Europe including Noma and Mugaritz. 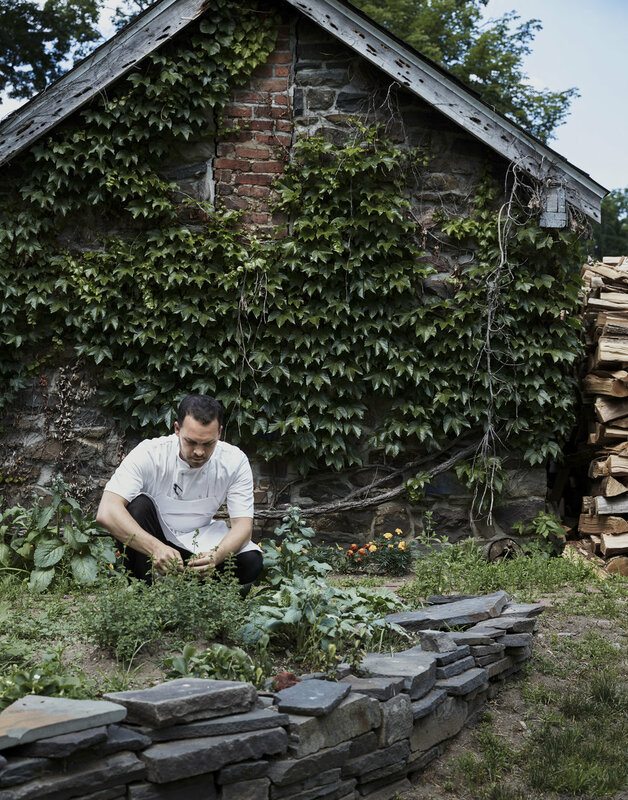 Aaron is excited to define what Hudson Valley farm-to table cuisine means by cooking with unparalleled ingredients and working with local farmers who share the same passion and excitement for the area’s abundant bounty that inspires him everyday. Aaron spent three years on Lummi Island at The Willow’s Inn in Washington state before moving cross country to work with Dan Barber at the farm-to-table mecca, Blue Hill at Stone Barns.